Built in 1854, by Isaac N. Roop. 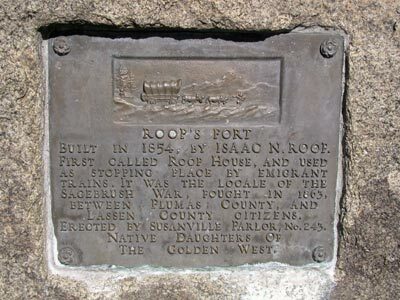 First called Roop House, and used as stopping place by emigrant trains. 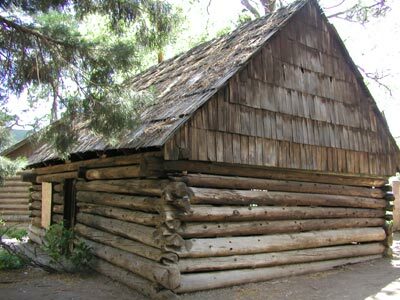 It was the locale of the Sagebrush War, fought in 1863, between Plumas County, and Lassen County citizens. Erected by Susanville Parlor, No. 243, Native Daughters of the Golden West. Memorial Park, N Weatherlow at Nevada St, Susanville. 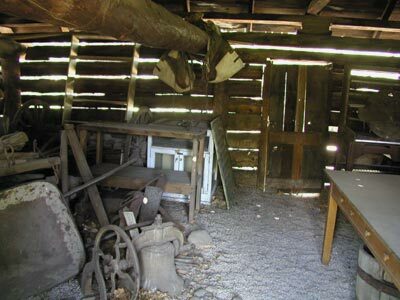 Return to other landmarks in Lassen county.